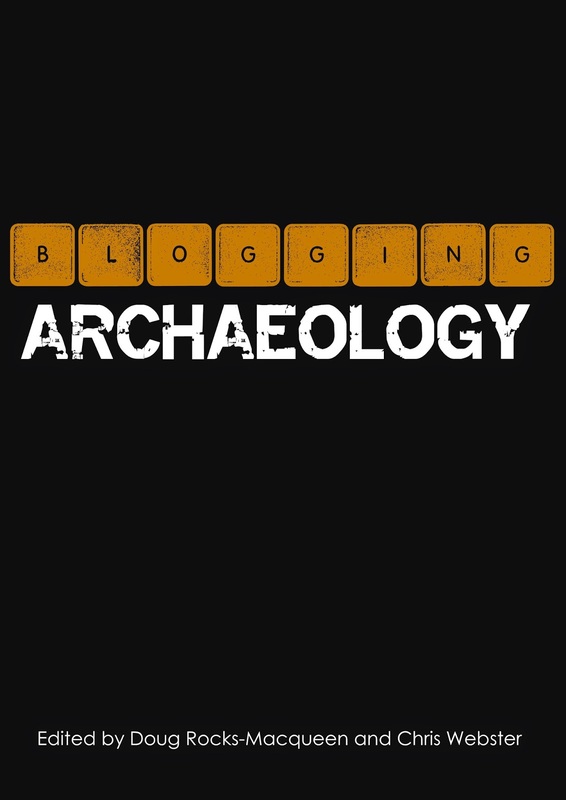 At today's #blogarch panel at the SAAs, Chris Webster and Doug Rocks-Macqueen announced their edited volume, Blogging Archaeology, which includes a contribution from yours truly entited "Teaching Public Engagement in Anthropology." My piece is essentially a long-form blog post that takes a look at my Presenting Anthropology grad proseminar from last spring. I hadn't written an overall blog post about the course, which I blogged and tweeted about at the time, so I took this opportunity to talk about what worked and what didn't work. Thanks to Chris's and Doug's hard work, this volume is awesome. Do check it out. Loads of good contributions. I'm just sorry I missed the #blogarch session, since I had to come back from SAA early.